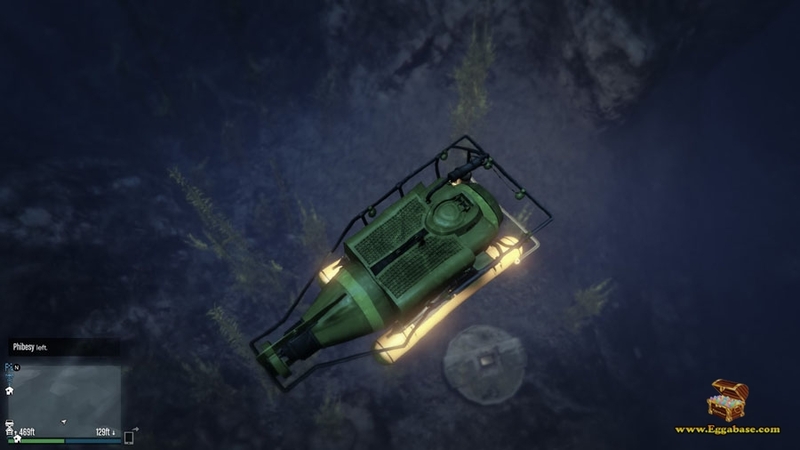 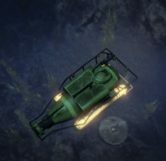 To view this easter egg players are required to either gain access to a mini-sub, equip scuba gear or (if online) use a re-breather. 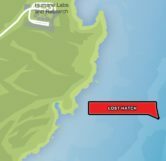 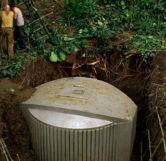 By now everyone should be familiar with hit TV show LOST and it’s famous Hatch, a mysterious bunker found deep in the jungle on a deserted island. 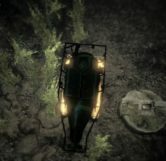 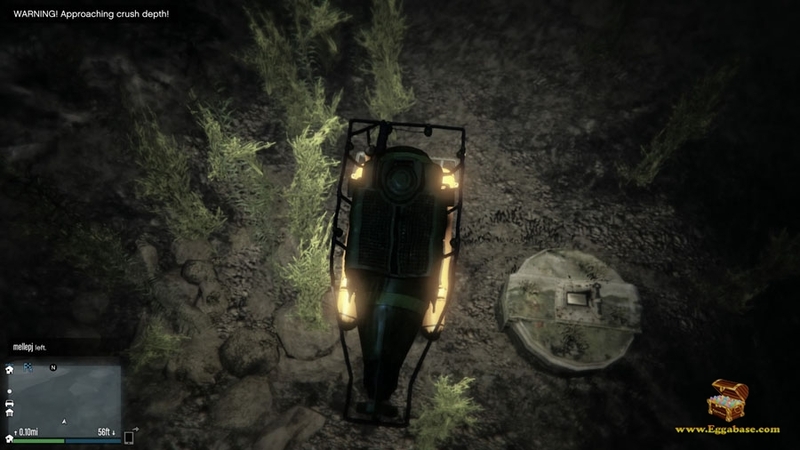 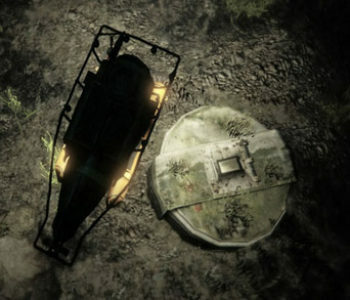 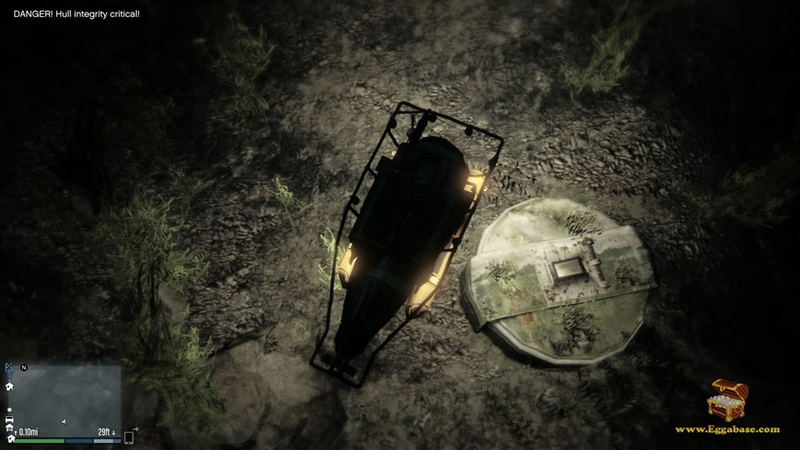 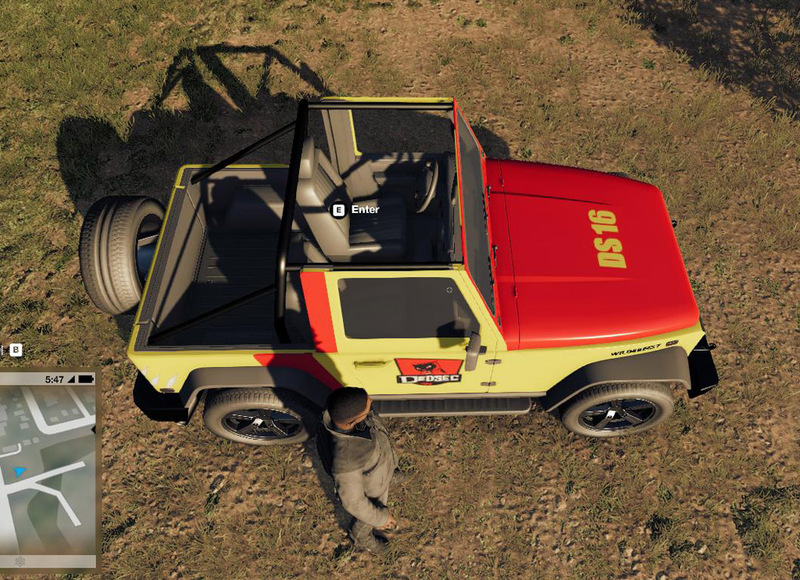 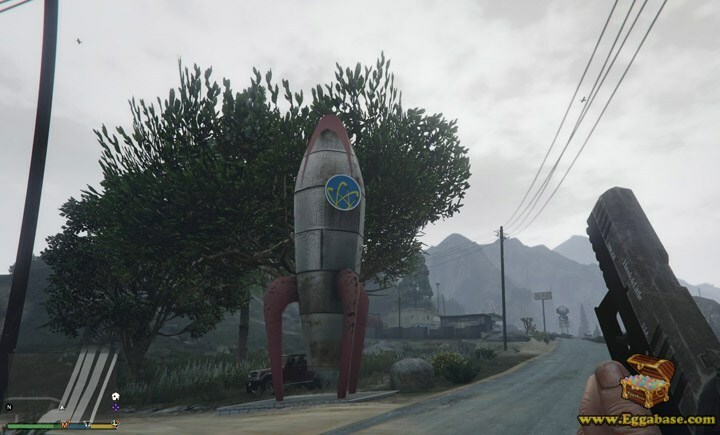 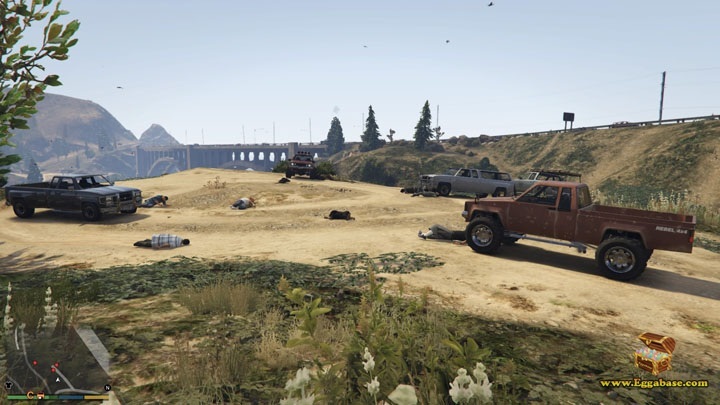 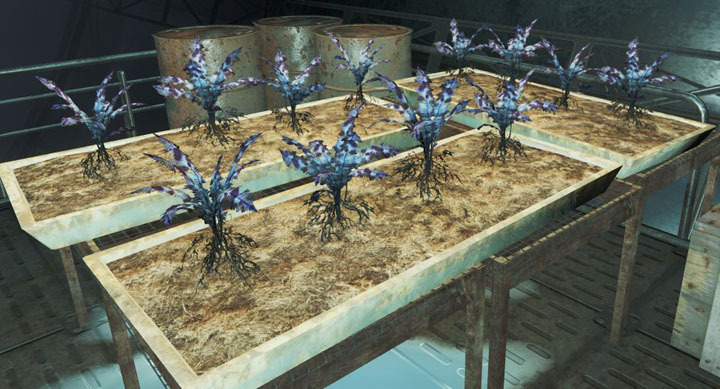 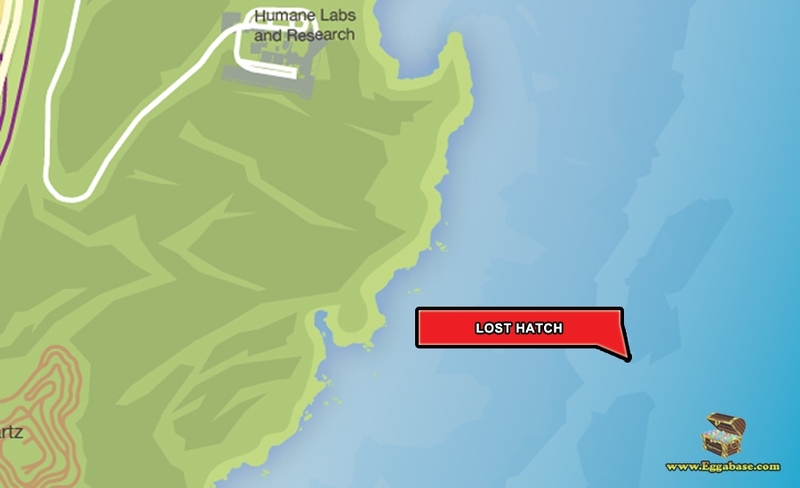 Located to the East of Sandy Shores, right off the coast near the Humane Labs and Research Center and at the bottom of the Pacific Ocean is a hatch resembling The Hatch from LOST. 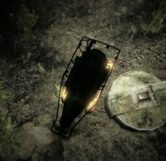 The hatch is fairly easy to get to, but is just below crushing depth, meaning once the player gets too close, they have a limited time before they die or the submarine explodes. 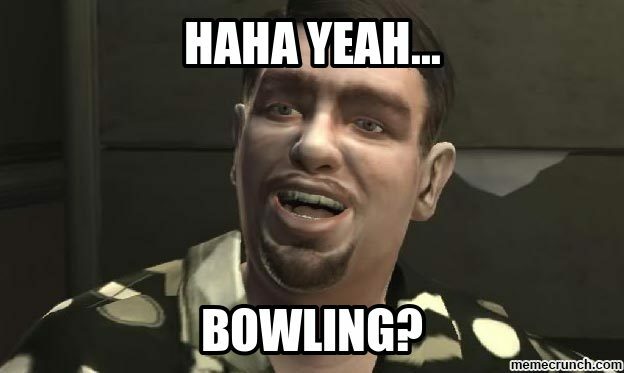 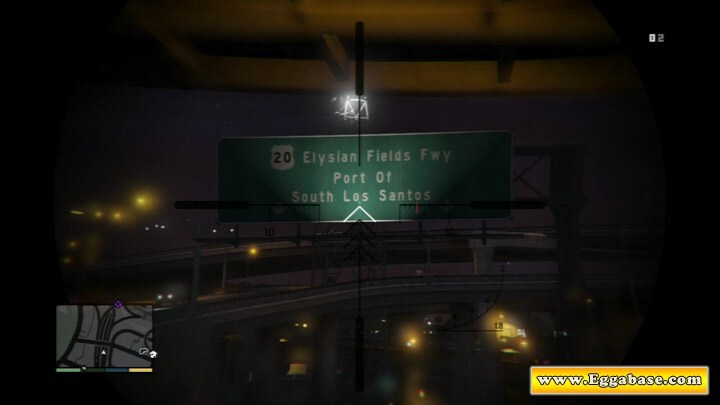 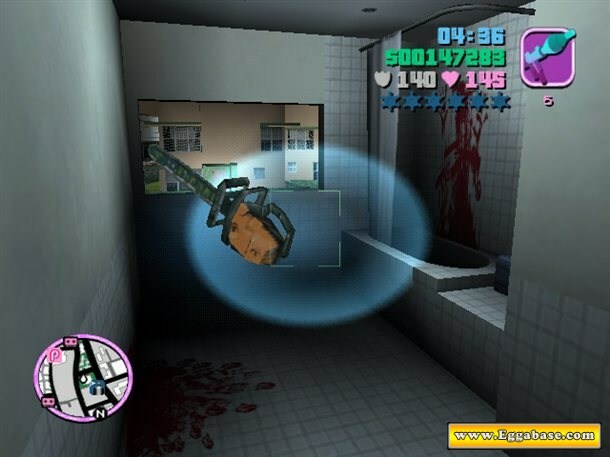 This is a reference to Roman Bellic from Grand Theft Auto IV who was (in)famous for annoyingly calling his cousin Niko (the main character) at the worst possible time (while transporting explosives… during a shootout… in the middle of a new Game of Thrones episode) and bugging him to go bowling.